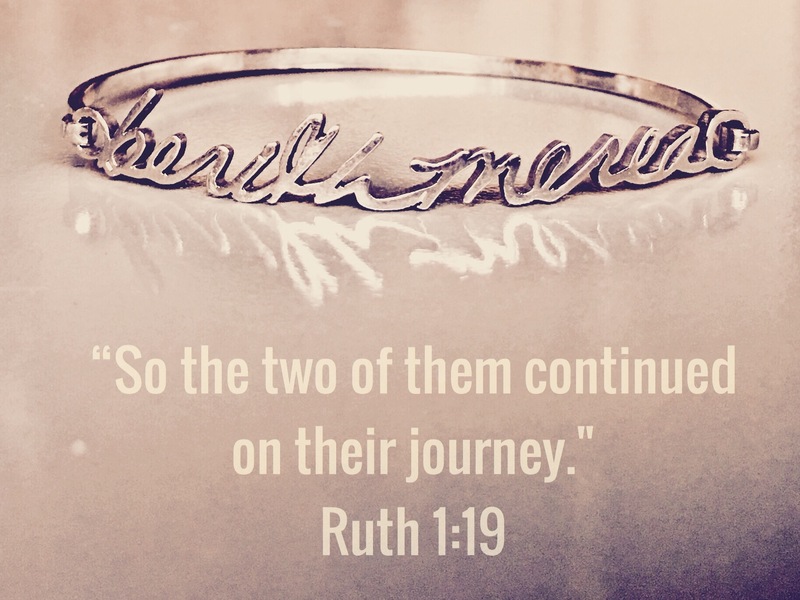 There’s so much of my own story in the few pages of Ruth. I have been so blessed to be on the receiving end of both Naomi’s & Ruth’s perspectives. Their relationship isn’t ordinary by any definition. It can only be summed up in one word. Covenant. February 4, 2011 I showed up to my friend’s first small group. I didn’t know it when I got up that morning, but that was the day my life would change, though it would be a while before I realized it. That was the day God brought my Naomi into my life. Cindy co-lead the group with my friend, Kristen. It’s amazing how God is in the details, knowing everything before it happens, and He strategically lines it all up. See, I also didn’t know I was stepping into a season that was going to shake my faith in unimaginable ways…to the point of crumbling. But He knew. He also knew that I’d need her; not only if I was going to make it through and with any faith at all, but to develop unshakable faith and confidence so I could rise and step into my destiny. Oh, how she’s challenged me! I’ll never forget the battle of emotions I fought to hide in that moment. I remember letting a sarcastic giggle escape, saying something to the effect of, “Well, that’s nice.” My reality was that there’s no way possible I could even get on the same level as her, let alone stand on her shoulders! I was just me. She was an excellent leader in ministry, who had not only greatly impacted my life, but countless others as well. God was using her to leave His thumbprint on the lives of everyone she encountered. I was one of them, who now donned a role of leadership; all because this woman chose to invest in my life. As nice as the thought was, there was no way I could ever have as great of an impact as she; and I was ok with that. I’m so glad God knows everything we don’t! Even when He gives us a heads up with a word that we refuse to receive…even after doubting, He still gives. Though I haven’t even come close to standing on Cindy’s shoulders, God did refute my thinking that I could never impact someone else as she had me. 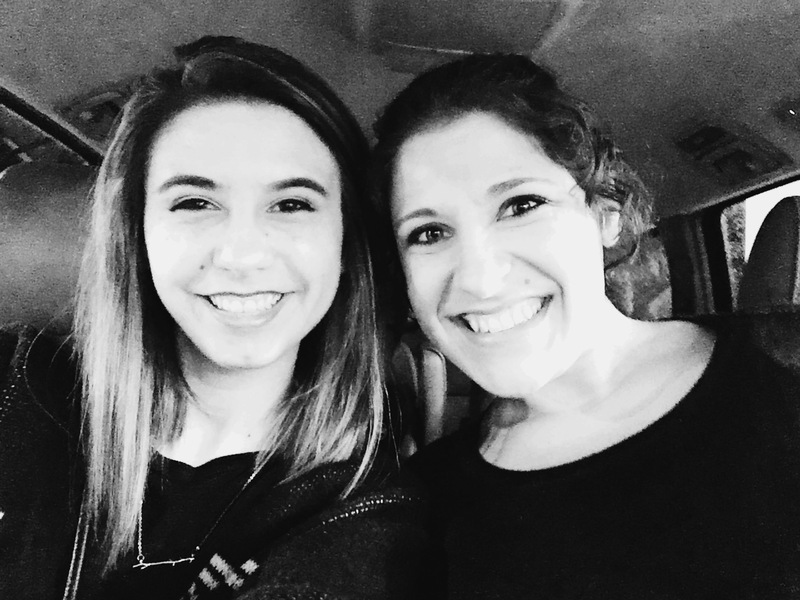 January 31, 2014, my co-leader, Bailey and I, began our first small group meeting of the semester. I didn’t know it then, but God promoted me to “Naomi” that day. That was the day He brought my Ruth into my life. In walked this powerhouse world changer, in the form of this quiet and tiny angelic 16 year old girl. My Arrianna. I always understood the emense blessing Naomi was to Ruth, and how much of an impact she had on her. However, it wasn’t until I became “Naomi” did I ever begin to realize just how much of a blessing Ruth was for Naomi and what an impact she had on her. I had never considered the fact that God was using Ruth to teach Naomi every bit as much as she was teaching Ruth. Ruth’s hunger, devotion and authentic faith reignited Naomi’s faith and love for the Father. Daring to hope again, she believed that God would redeem everything. I can’t begin to explain how much Arri, has taught and impacted me. There’s so much wisdom that pours from her young heart, and I find myself in awe that God chose me as her “Naomi.” This beautiful girl is the embodiment of a modern day Ruth and a firecracker! Add in her heart for the Lord and you’re gonna have a Holy explosion all over the place! Investing yourself into the life of another is the most rewarding thing you could do. I love these women more than I can explain, and they’ve forever changed my life. What’s the return for your investment? Covenant friendship. 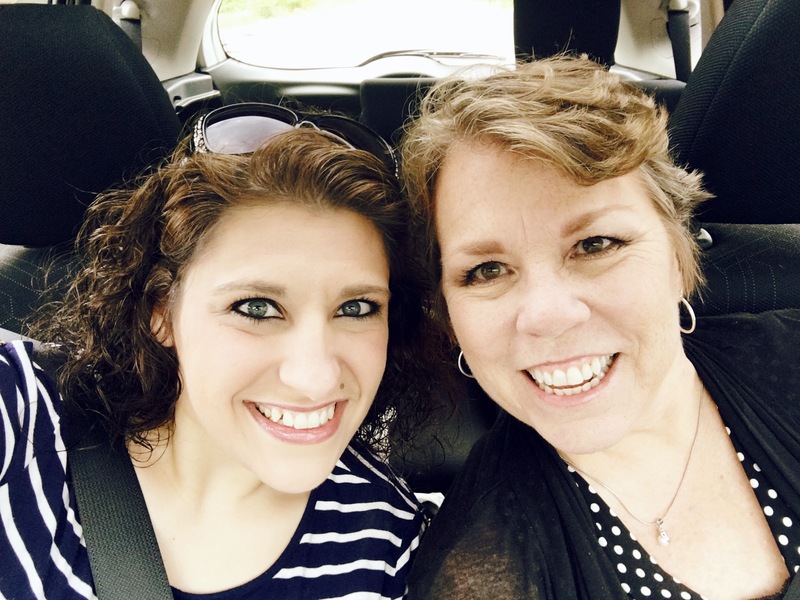 Heather Whidden loves Jesus, is married to her best friend and is mother of 3 blessings. 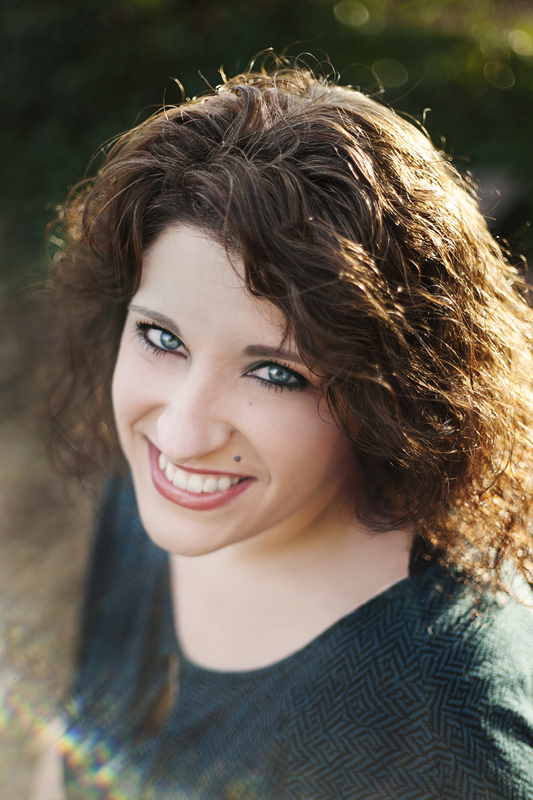 She is a professional photographer and has a heart for ministry. She loves spending time with her family and friends, writing, reading, and traveling. Time and people is what she values most. You can read more about her here.